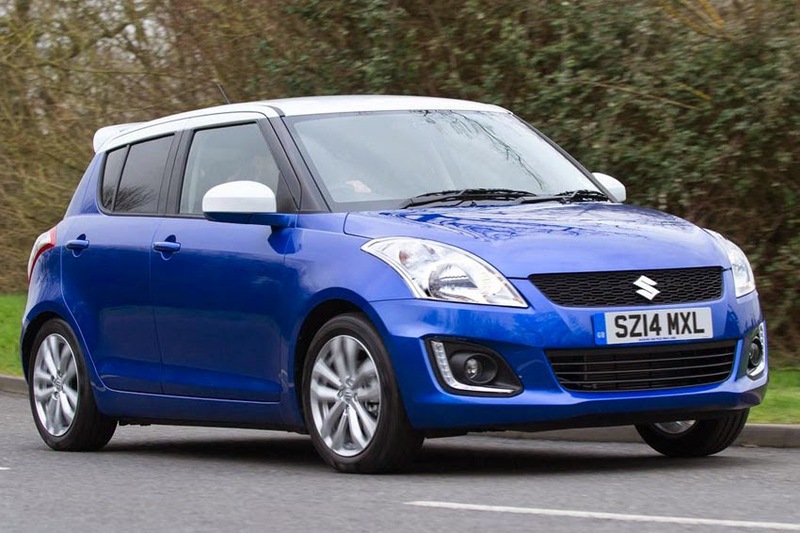 Following the strong success of the special edition Swift SZ-L from earlier this year, Suzuki has now reintroduced it with an additional production run for the second half of the year. airbags, ESP, air-conditioning, USB port and Bluetooth and LED daytime running lights and adds exclusive two-tone metallic paintwork in either boost blue or cosmic black with contrasting cool white roof, rear spoiler and door mirrors. The Swift SZ-L offers value for money in terms of running costs and purchase price; the 1.2-litre Dual VVT 94 ps engine is one of the most powerful in its class, but offers low emissions of just 116 g/km CO2 costing £30 in annual VED after the first year and returns a frugal 56.5 mpg on the combined cycle. SZ-L is in insurance group 11E, the same low group as the rest of the Swift range, making it the ideal purchase for younger Swift fans who want to own a more striking, design led car for an affordable cost. A range of flexible payment options from Suzuki Financial Services are available too with a PCH (Personal Contract Hire) option for the five-door model at just £145 per month. This is spread over a 42 month term with an initial down payment of £1,740. Alternatively, a low rate PCP (Personal Contract Purchase) is on offer and the five-door model is available for £149 per month, also over a 42 month term and with an initial deposit of £1,699.